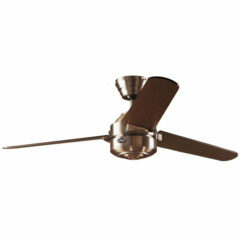 The Hunter Carera ceiling fan incorporates a simple design ideal for all decors. This Carera features three reversible blades with a maple finish on one side and a dark walnut finish on the other, other colours available in separate listings. The Hunter Carera is a contemporary ceiling fan that incorporates a simple design. Its modern style makes it ideal for all decors. The Carera ceiling fan features three reversible blades with a brushed nickel body and dark walnut and maple (light) finish as your options. 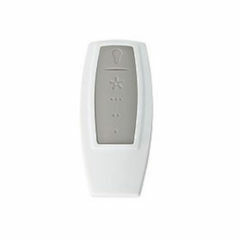 It comes standard with a pull cord operation however can be operated by either a wall control or remote control when added as an accessory to the fan (see accessories below). It features Hunter’s patented AirMax™ motor with internal impellers, a WobbleFree™ canopy with Anti Vibration Technology and triangular hanger ball system giving it the ability to self-balance, eliminate wobble and perform smoothly. A 67W motor with heavy gauge copper windings, laminations, precision sealed bearings, and multiple cooling fins, all in a die cast aluminium housing ensure the fans durability. 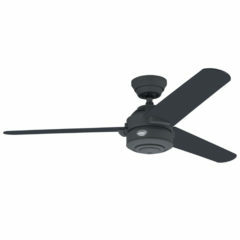 The drop from ceiling to the base of fan is 32.51cm approx with the standard mount. 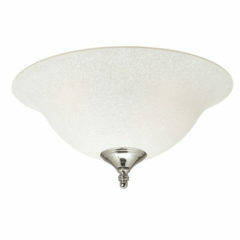 With the flush mount it is approx 25.02cm to the base of the fan. The Amber ceiling fan light is a 30cm Bowl Light Fixture and includes multiple finials (New Bronze, Amber Bronze, Weathered Bronze & Antique Brass). Simply choose which colour matches your fan and discard the rest. The Scavo ceiling fan light is a 30cm Bowl Light Fixture and includes multiple finials (Brushed Nickel, Satin Brass, Bright Brass & White). 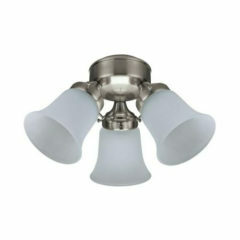 This rod is suitable for lowering indoor Hunter ceiling fans to the required height. 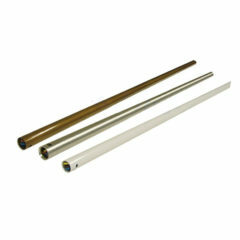 This extension rod is available in a 90cm size and in the same colours as the fans. It is a fixed size however they can be cut to size by the installer if necessary. 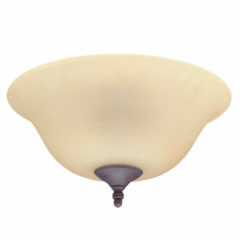 Comes in Antique Brass and Bright Brass both with Clear Lamp Shades, or White, Brushed Nickel all with Frosted Glass lamp Shades. 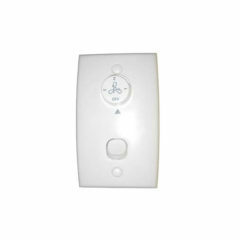 A wall control which can be used with Hunter Ceiling Fans. 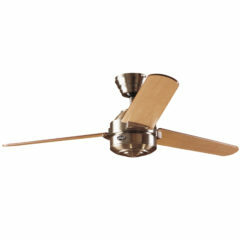 The Hunter Carera ceiling fan incorporates a simple design ideal for all decors. It has 3 well spaced speeds with a quiet, slow low speed making it ideal for bedrooms. This Carera features three reversible blades with a white and maple finishes, other colours available in separate listings. 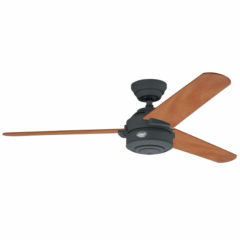 The Hunter Carera ceiling fan incorporates a simple design ideal for all decors. This Carera features three reversible blades with a graphite finish on one side and chestnut finish on the other, other colours available in separate listings. 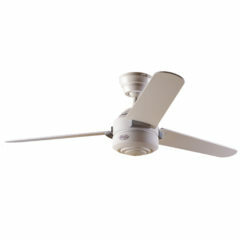 The Hunter Carera ceiling fan incorporates a simple design ideal for all decors. This Carera features three reversible blades with a graphite finish on one site and a chestnut finish on the other, other colours available in separate listings.